Turn your smartphone into a satellite communicator with SPOT Connect. provides a vital line of communication with friends and family when you want it, and emergency assistance when you need it. 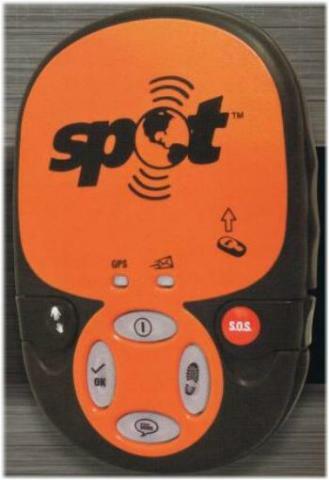 Using 100% satellite technology, SPOT works virtually anywhere in the world, even where cell phones don't - all with the push of a button.